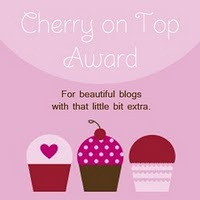 I've been following a very talented and generous lady's blog lately. Carolyn Dube at A Colorful Journey . 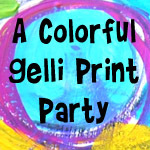 She first attracted me with her Gelli Plate art. 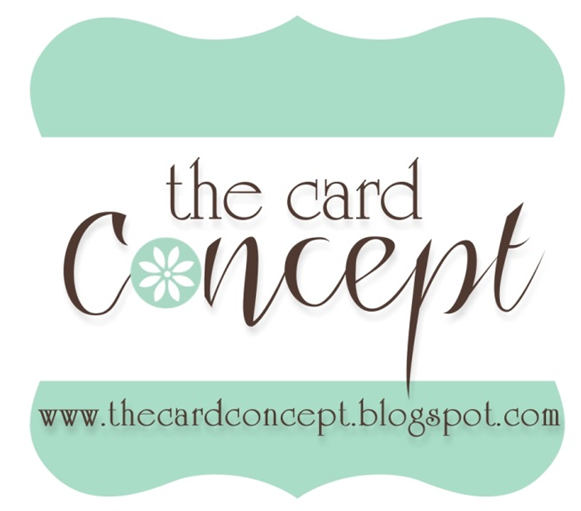 That was one of my Christmas presents and I've been doing some research into using it and stumbled onto Carolyn's blog and YouTube videos. Then last week she offered a free workshop--yes, I said free, and the videos can be watched without a specific time limit. There will also be PDF's with the workshop. Pretty cool. Last year I started a word art journal so how appropriate is this workshop for me to get back to that journal. I'm going to have to put down some plastic around my chair in the den with my little table and rolling cart because this workshop uses acrylic paints and sprays. Sounds super fun, huh? Well, it's been awhile since I've been on the computer so you when you click on the workshop pic above it takes you to Carolyn's blog, but if you look on the right side bar you'll find the sign up links. 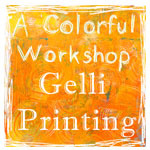 I hope to be bringing you some Gelli Plate art and art from this workshop in the coming days. Hope springs eternal.